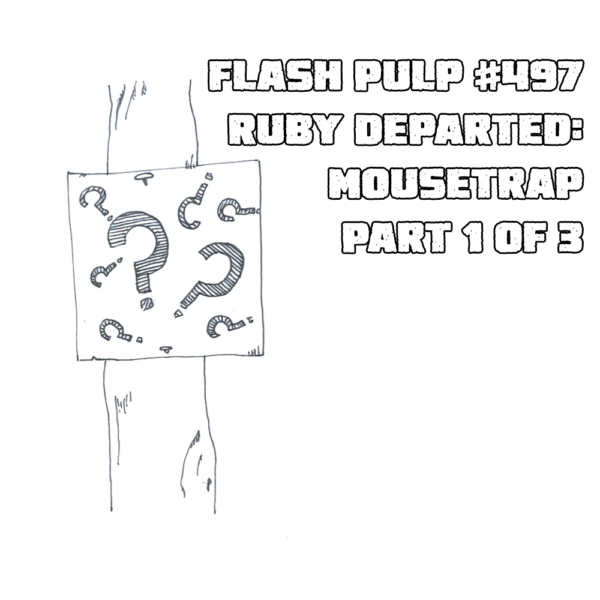 FP497 – Ruby Departed: Mousetrap, Part 1 of 3 | Skinner Co. Welcome to Flash Pulp, episode four hundred and ninety-seven. Tonight our corpse-dodging heroine summons an old acquaintance and new problems.